Over the past few months, if you frequent live music in New York City, chances are you have seen the name if not caught a performance from upcoming rising star Samia. 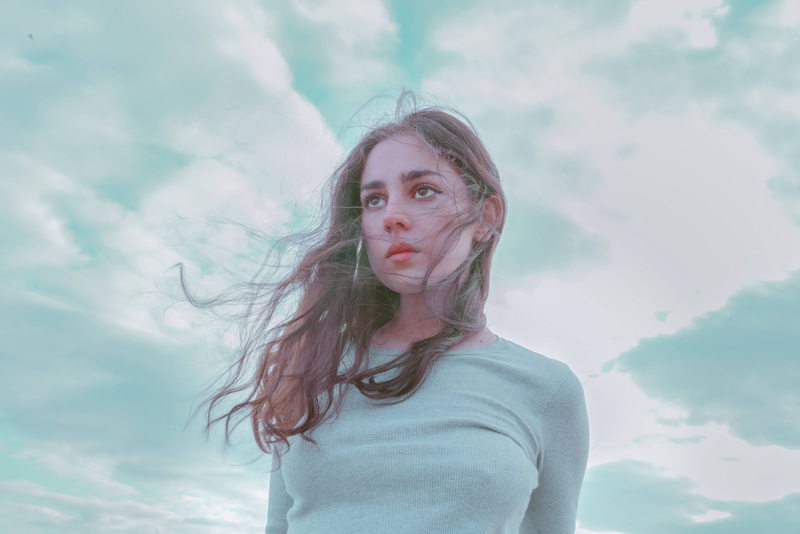 We caught her own headlining show at Mercury Lounge back in August an caught her again in December when she opened for Sunflower Bean at Warsaw. 2018 also saw Samia release a steady stream of singles, all of which we enjoyed. Last week saw Samia hit back with her new single “Lasting Friend,” a song that I remember having a distinctive crunch to it in the live setting. I’m glad to report that the recording does the live performance plenty of justice, providing confession reflective lyrics that prove that the 22-year-old songwriter is wiser beyond her years. Enjoy the music video for “Lasting Friend” below, which features members of her live band as well as local band Active Bird Community. And stay tuned for her debut album, which she is currently working on.